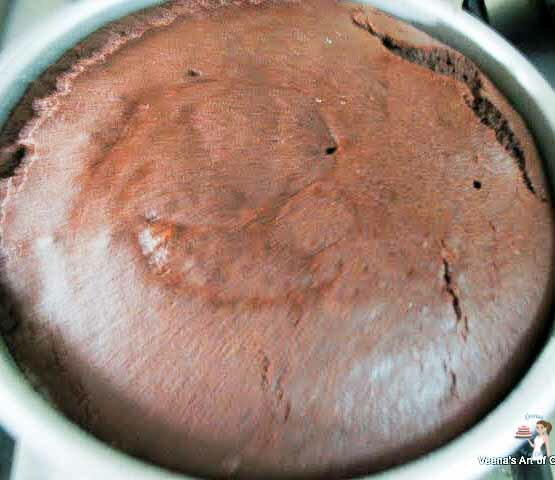 This Diabetic Chocolate Cake recipe is a chocolate lovers dream, A simple, easy and effortless recipe that makes a rich, sweet, delicious and moist cake loaded with a rich creamy chocolate frosting. With simple ingredients that can be easily sourced will have you making this cake more often than you plan. When it comes to desserts especially my cakes I’m all for the real deal. My principal is ‘there is nothing like the real thing’. So no low fat, no low sugar or no any low for me. I’d rather eat one good slice of a dessert than a couple of low on calorie stuff. Having said that, when it comes to special dietary restrictions or physical intolerance I believe there is a valid reason to do everything possible in terms of low sugar or low fat or no flour. Most cakes contain sugar which makes it impossible for diabetics to enjoy a slice of cake. My knowledge of what is and is not possible with diabetics has been very confusing based on the request I have received in the past two years. The below is purely based on my customer requests not medical. Some can eat flour while some say no sugar, no flour because flour converts to sugar eventually. Others can eat a little bit of sugar but no flour. There are some who can have honey instead of sugar. While some say honey is a NO – with a preference to sugar substitute like sweet N low; while some prefer nothing other than Splenda. Some prefer Agave syrup and nothing else. Anyway, this is my recipe that I use when I need a diabetic cake. I adjust it per customer request. The secret to sweetness to this cake is the diabetic chocolate which has it’s own additions so I don’t have to add much of sugar substitute. The chocolate used here is not regular chocolate but one that is diabetic approved. Most supermarkets have a special section that’s dedicated to a special diet. You will definitely find a diabetic chocolate in there. Because this is not regular chocolate the price is more, often twice than that of regular chocolate. So please do calculate this cake individually instead of under regular pricing. We are using Almond Flour instead of regular flour here. So again the price of almond flour is more than regular flour. This is another addition to cost. I’m using almond meal here. But you could use any other nuts that can be ground into a powder. I have replaced pecan meal in this recipe successfully and it was delicious. Almond meal is basically ground almonds. You could also use half flour and half ground nuts if you are able to use flour. If you can’t find the almond meal – simply grind the nuts in the food processor or grinder yourself. The best way to do this is to add the almonds with some of the sugar substitute or flour. Swift the ground mixture to ensure you have a flour consistency which will give you the right cake texture. Adding the sugar substitute or flour to the nuts will prevent the nuts from releasing oil making it greasy. Preheat the oven to 180 C / 340 F.
Grease and line one or two 8″ round baking pans ( one made one single layer). Have all the ingredients ready at room temperature. Separate the eggs – add the egg yolks to the mixer bowl. Sift the almond meal or flour with the baking powder, cocoa powder and a half the salt. Melt the butter and chocolate in a microwave-safe bowl or in a double boiler. Set aside to cool. Add coffee to the hot milk to make a paste. Let cool. Break the eggs yolks in an electric mixer bowl, add salt – Use a whisk attachment and whisk on medium-low. Slowly add in the sugar substitute – continue to whisk until light and foamy. 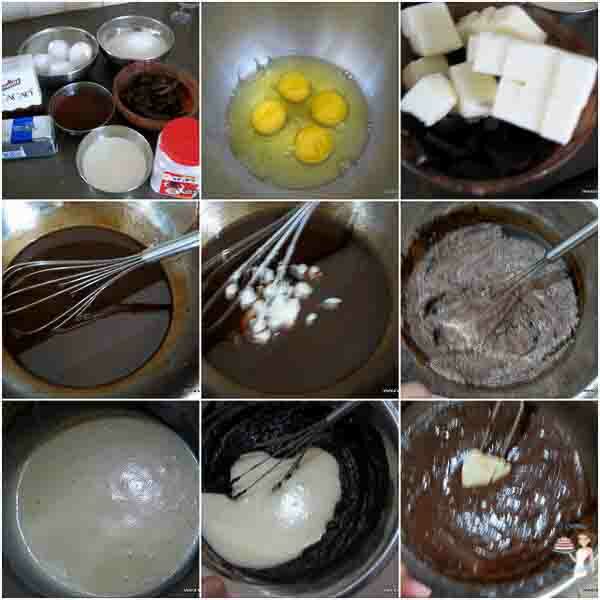 Combine the cooled coffee mixture to the cooled chocolate mixture – then add it to the whipped egg yolks. Followed by the almond/nut meal mixture. In a clean greaseproof mixer – whisk the eggs whites with a pinch of salt until light and fluffy. Gently fold the whipped egg whites to the batter. Use a whisk to mix in the first addition to lighten the batter then switch to a spatula and fold in the rest. Pour batter into your prepared baking pan. Baked for about 30 to 40 minutes (or 20 to 25 minutes for two layers) until the skewer inserted in the center comes out clean. Once baked cool in the pan for 10 mins then remove from pan and cool completely before decorating. 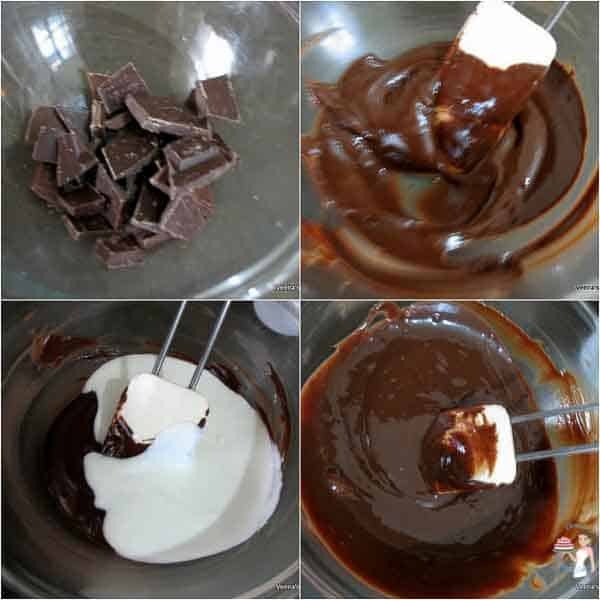 Melt chocolate in a microwave-safe bowl or double boiler. Add in the butter. The heat in the chocolate is usually enough to melt the butter if not just place in microwave for 10 secs or so. Let the chocolate cool to room temperature then add the sour cream and vanilla. Mix well. You can use this as filling between layers while still soft and warm, let it cool further in the fridge for a couple of hours until firm. Once firm, give it a good stir with a spatula to lighten it. Pipe the rest as decoration. 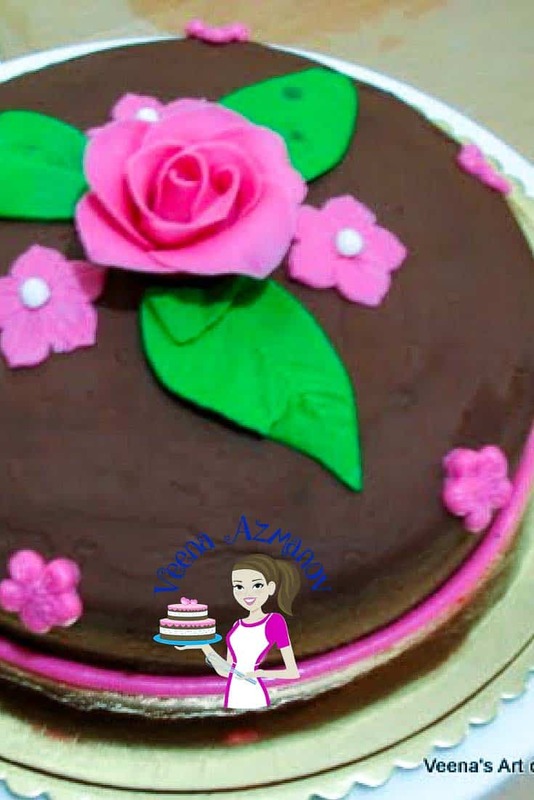 This Diabetic Chocolate Cake recipe is a chocolate lovers dream with it's rich sweet delicious and moist cake loaded with a rich creamy chocolate frosting. There are very simple ingredients and very little effort involved to make this cake more often than you plan. Grease and line one or two 8" round baking pans ( I made one single layer). Separate the eggs - add the egg yolks to the mixer bowl. Break the eggs yolks in an electric mixer bowl, add salt - Use a whisk attachment and whisk on medium-low. Slowly add in the sugar substitute - continue to whisk until light and foamy. Combine the cooled coffee mixture to the cooled chocolate mixture - then add it to the whipped egg yolks. In a clean greaseproof mixer - whisk the eggs whites with a pinch of salt until light and fluffy. Baked for about 30 to 40 minutes for a single layer (about 20 to 25 minutes for two layers) until the skewer inserted in the center comes out clean. I have ONE question!! My son is turning one this weekend, considering this cake to make for him. How much is 100 g for the serving size and since it does have a little bit of coffee in it, would you recommend this for kids? Hey Anna, so sorry for the delay in replying – just removed your comment from spam. Anna the nutrition value is calculated as per 100 gram. Just like you normally get at the store. for every 100 grams, this is the nutrition calculated. That is not the size of each serving. 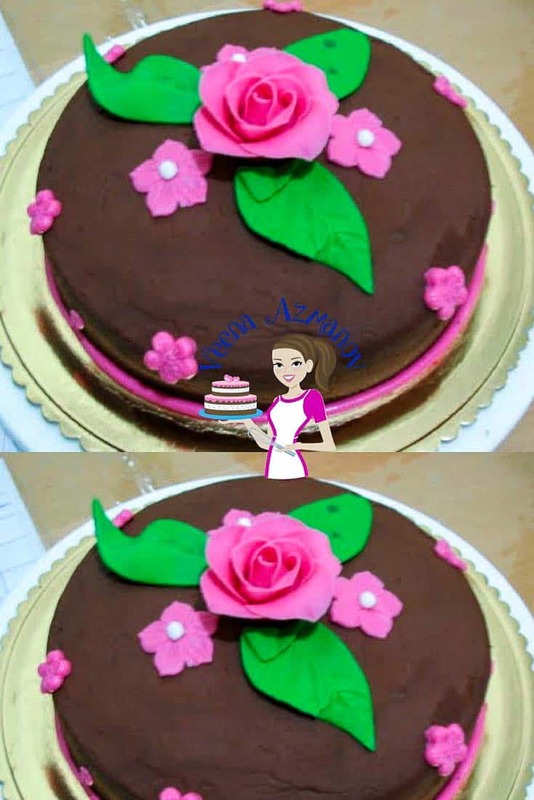 You can cut the cake into as many servings you prefer. Thank you, Kara. So happy you have success with this recipe and enjoyed it. Thank you for coming back to write this feedback too. Have a wonderful day. Made this cake recently and it was absolutely delicious. Thank you for sharing this recipe. Thank you Hyqenteyai – Happy to hear you had success with this recipe and enjoyed it. Thank you for coming back to write this feedback. Appreciate it very much. Thank you so much Rufina. You made my day. So happy to hear that. can you suggest alternative to diabetic chocolate as we dont get it where i live? 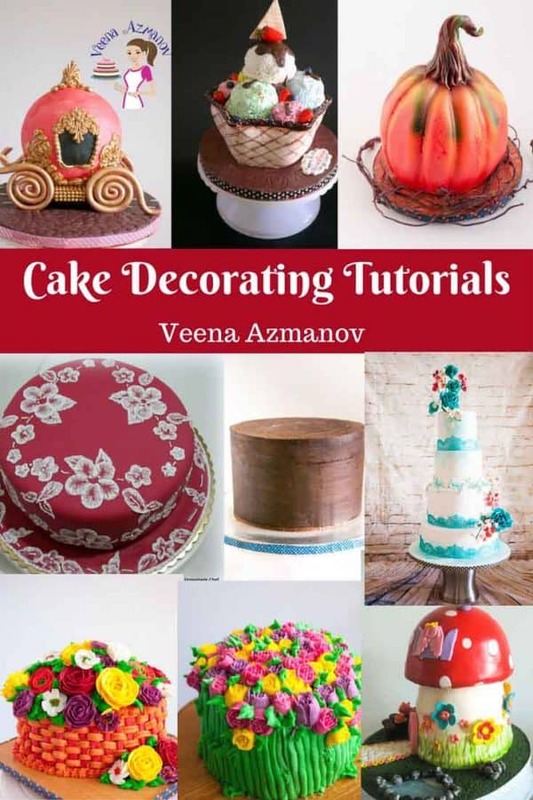 Thank you very much for this blog of Ms. Veena,it really helps me in my baking hobby. 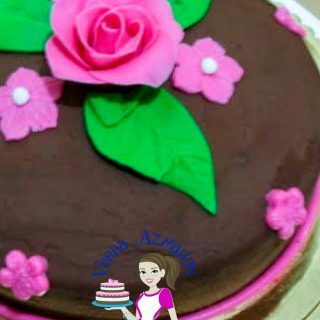 I admire much with her desire to share her knowledge and talent in baking & cooking.. God will bless you more and keep you healthy always with your family. I love this cake. .Million thanks.. Thank you so much Zosie. SO happy to get a lovely comment like this .Truly appreciate you taking the time to write.. Thank you. What would be the time setting, if we bake a cake in a convection mode in a microwave? Thank you so much Julieanne – So happy to hear that. Thank you Sue. SO happy to hear that. 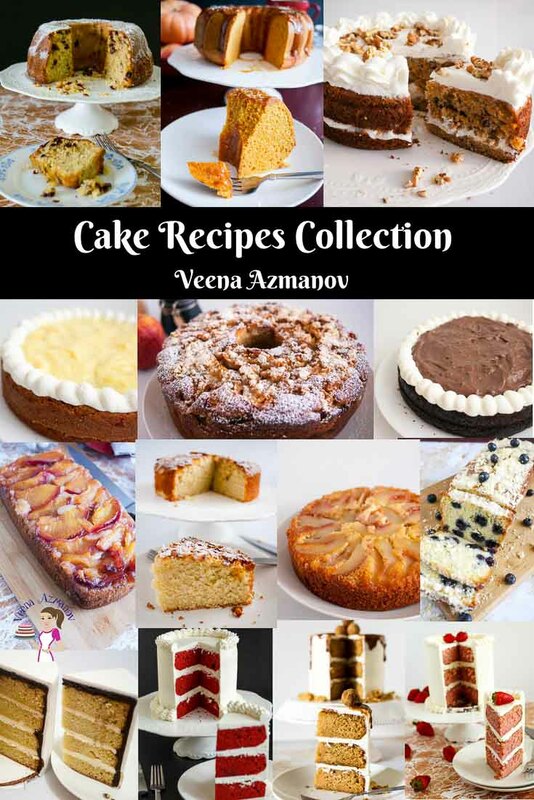 Amazing recipe..the cake looks yummy!! 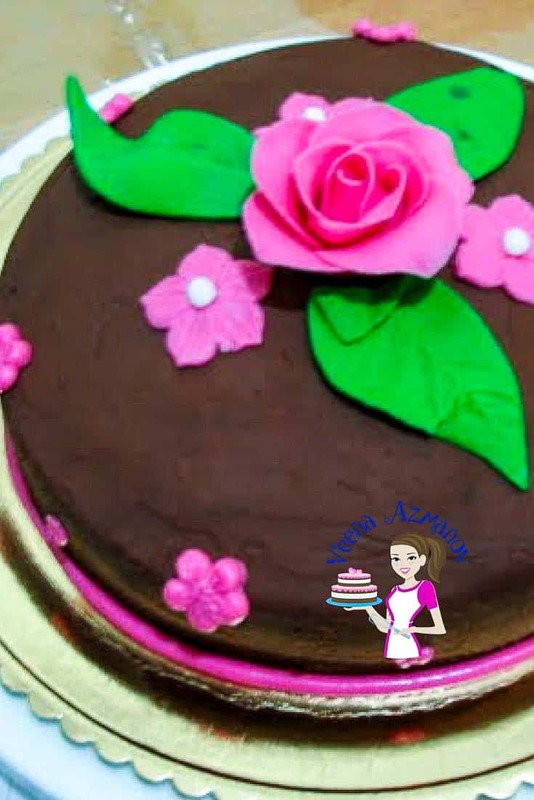 I have one question..if I want to make an eggless version of the same cake, what can I use as as a substitute and in what quantity? So sorry Pragya but I don’t know! I would usually suggest yogurt but since I have not tested I cannot be for sure. If you want to try and let me know you can substitute the eggs with 1/2 cup yogurt. Do let us know the results. Thank you Dalia- You can make sour cream at home – just look under basic recipes – It’s simple and easy too. 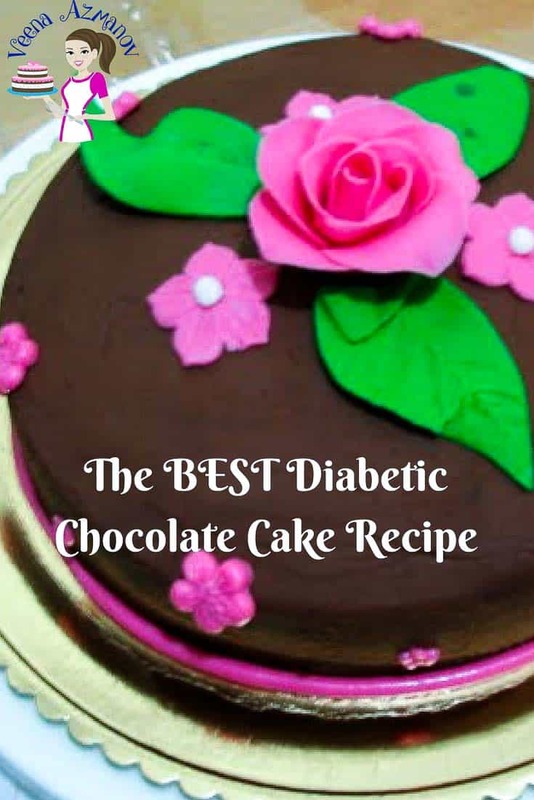 Thank you so much, my step son had type 1 diabetes and I have been looking for a recipe and I also have someone who can not have gluten and I have to make a cake for both, I think this will be prefect, Do you by change have the carb count on this cake? Thank you again. Hi Veena i just want t ask what is diabetic chocolate? Can i use any kind of sugar- free chocolate? What do you mean by swift the flour? And lastly it says in your list 1 baking powder, is that 1 tbsp or 1 tsp? Thanks a lot! Thank you so much Jack for your kinds words. Appreciate this comment very much. Amazing Effort!The cake looks great.Did u write the number 50 and stars with white chocolate or fondant.Please show how to make gumpaste or fondant roses in future.Thanks again.